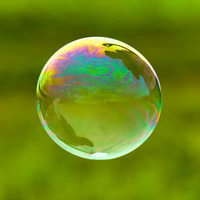 Nothing should hold back your team when they’re in full flow. 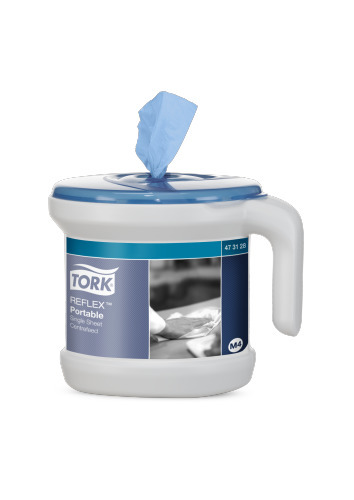 You want everyday spills and messes dealt with quickly, without waste or hygiene risks. 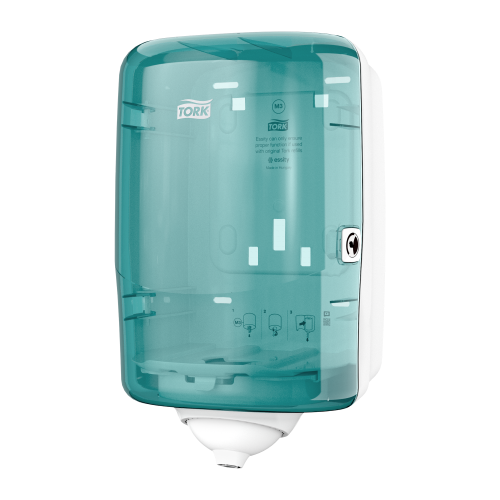 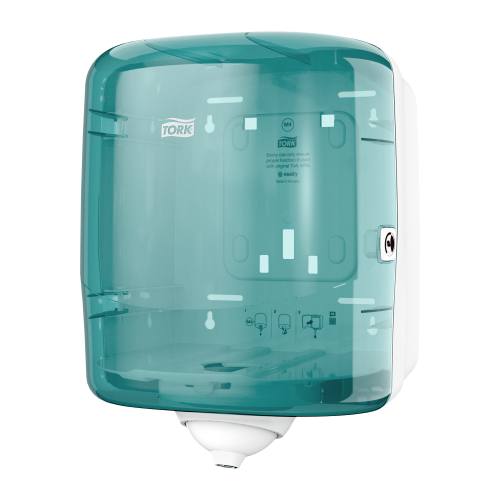 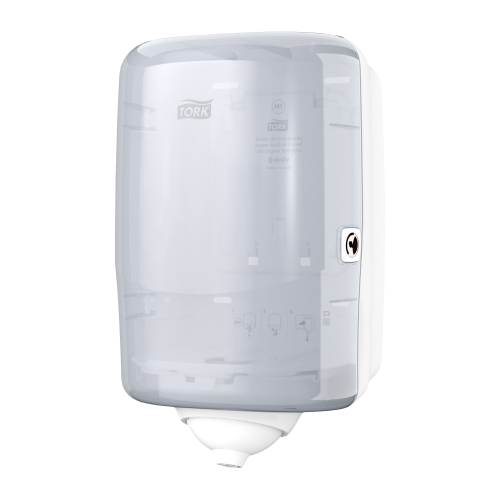 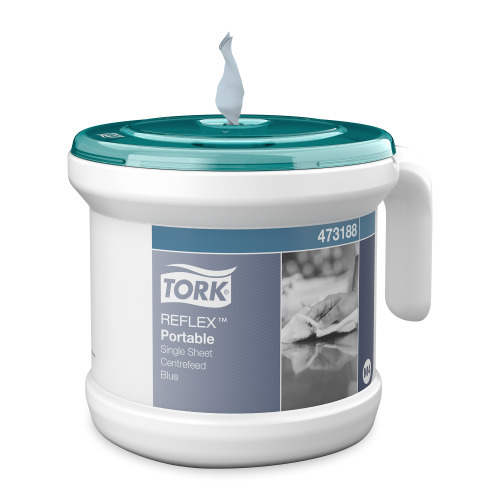 Our range of Tork Reflex™ dispensers and refills have been developed to control the cost of wiping tasks. 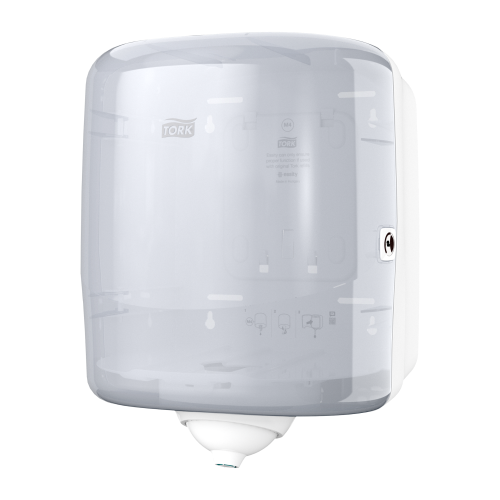 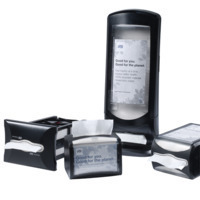 Hygienic single sheet dispensing in a variety of formats and paper qualities keeps your team on top of hygiene, whatever your working environment.